for all our ramblings & rants! At the beginning of the year we purchased a 6.5acre section of Woodland. Our wood sits within a larger 100-acre area of semi ancient woodland, just outside Warminster. 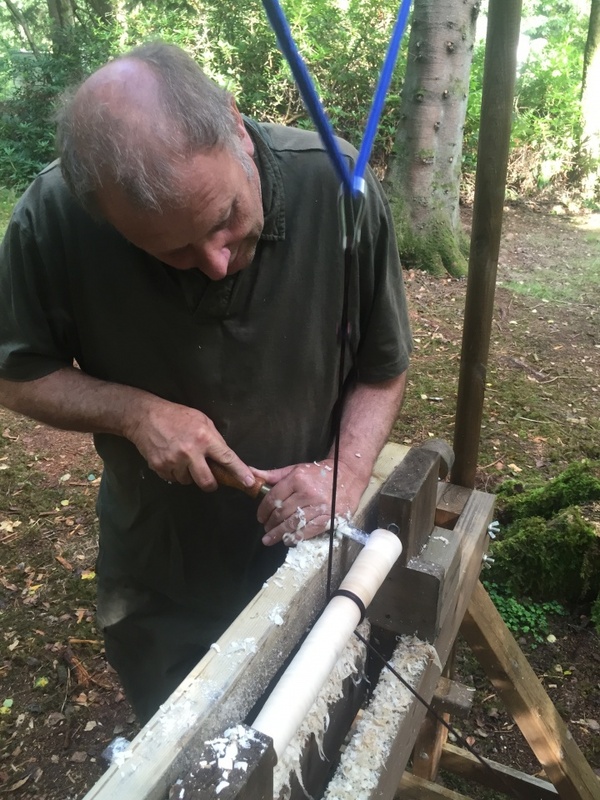 Since acquiring the wood we have been busy setting up a green woodworking area, which will give people the opportunity to experience some traditional rural crafts for themselves. 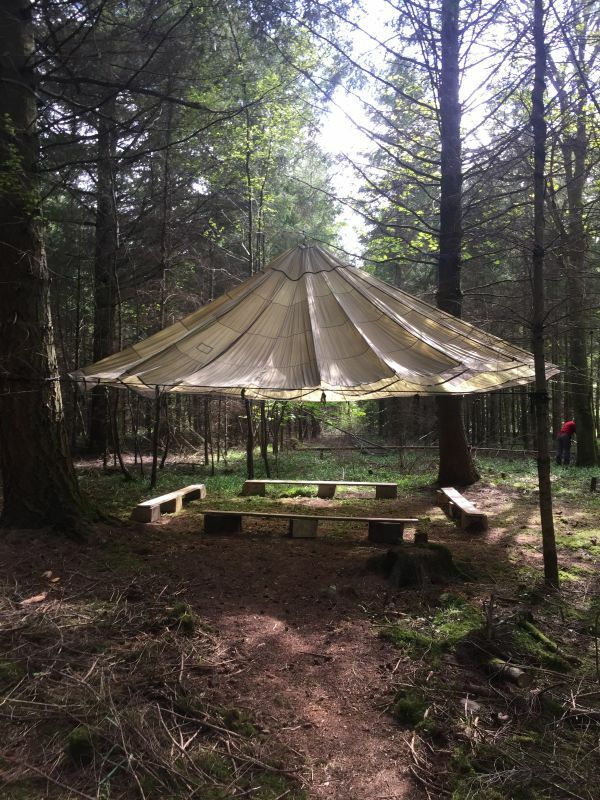 We have also installed two parachutes to create covered teaching spaces for both Forest School and Bushcraft activities. 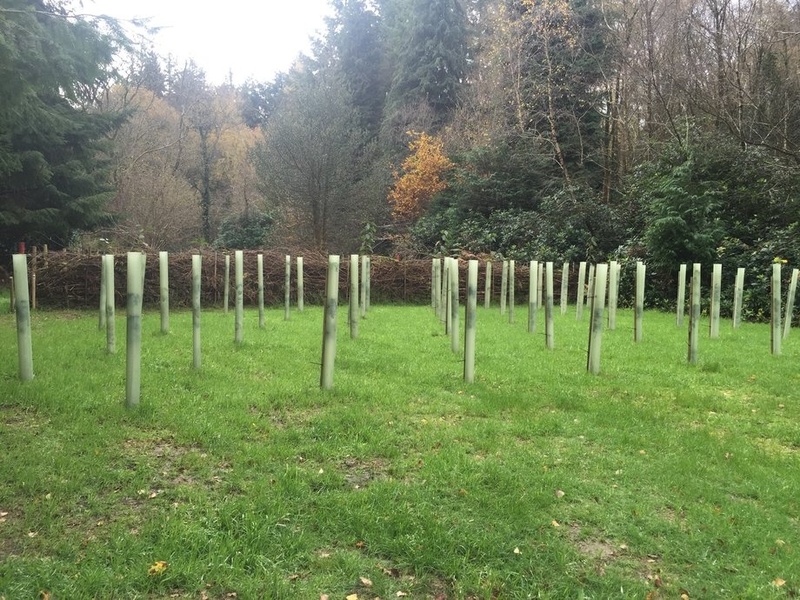 On the conservation side of things, we have planted around 250 native trees and lead 350 metres of deadwood hedging to secure the boundary. We are in the process of putting up small bird nesting boxes across the site. We have just started to put on courses. We feel our Bushcraft and Outdoor Activities and Courses will suit the growing needs of those that wish to re-connect with nature and the Great Outdoors. These activities and courses are aimed at adults and families, providing them with the opportunities to explore the great outdoors with a guiding hand.